Despite having the worst birthday in his life, sixteen year old Joshua Suzuki finally gets his birthday wish—to get out of his house in Porter Ranch, California, which he had spent a decade locked up in. But his wish would be an unusual one because he soon finds himself in an underground college, which belonged to secret organization, called the M.B.S. (Mind, Body, and Soul) Guild. This blows Josh’s mind. And what shocks him even more is that his twenty-six year old foster brother, Nickolas Suzuki, is the leader of the M.B.S. 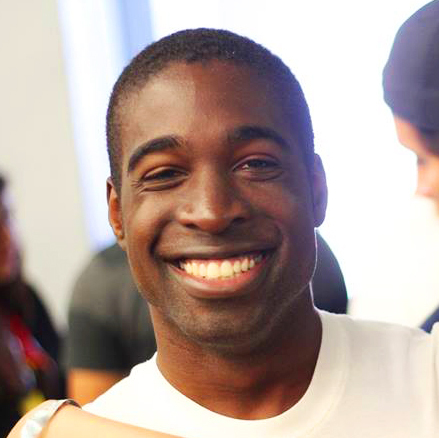 Guild. Nick wastes no time in telling Josh the horrible truth to why they’ve been in hiding for ten years — The Demon Lord, Hexen, has returned. Nick puts Josh in the protection of his crazy college friends to train him in the art of energy, as Nick travels around the world for clues about Lord Hexen’s origins. But after being lured out of the guild, Josh find himself in the outside world again, a world far more dangerous than the last time. Now, Josh has to find his way back to the guild while dealing with violent bandits, crazed zombie-like people, and worst of all, Lord Hexen. Can Josh survive? 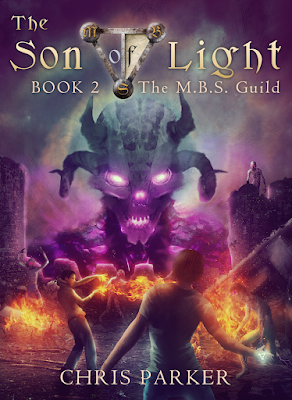 The Son of Light Book 2: The M.B.S. 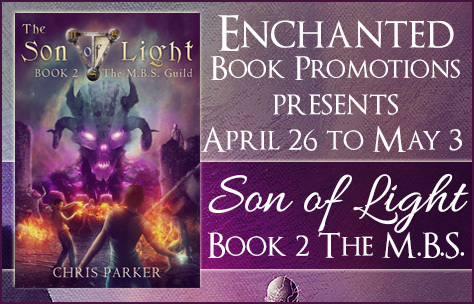 Guild is an adult fantasy novel that features fast-paced action, and side-splitting comedy. 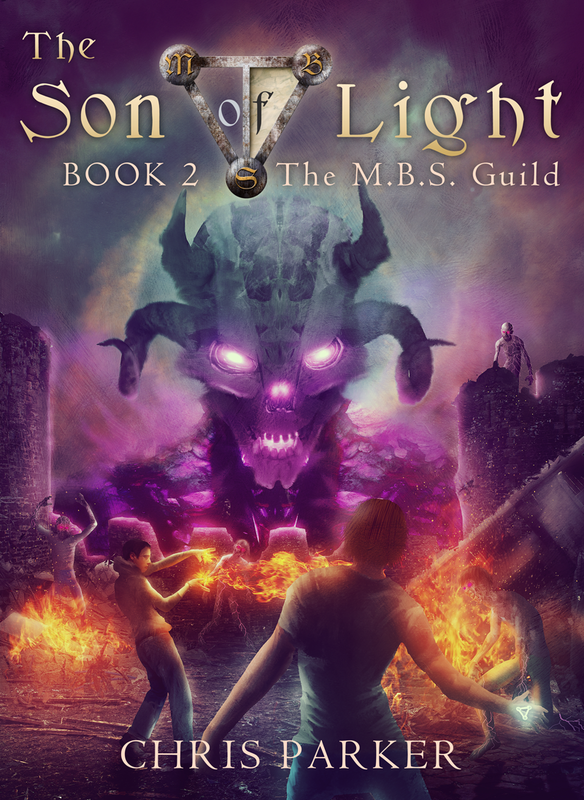 If you like the Harry Potter and A Game of Thrones novels, then you like The Son of Light book 2.